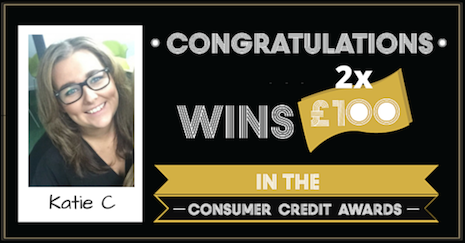 To see the terms and conditions for our Consumer Credit Awards competition, please click here. Come back soon for more competitions on Smart Money People! Our competition winners from the last twelve months! Congratulations to all of our winners, and thanks to everyone who enters competitions on Smart Money People.